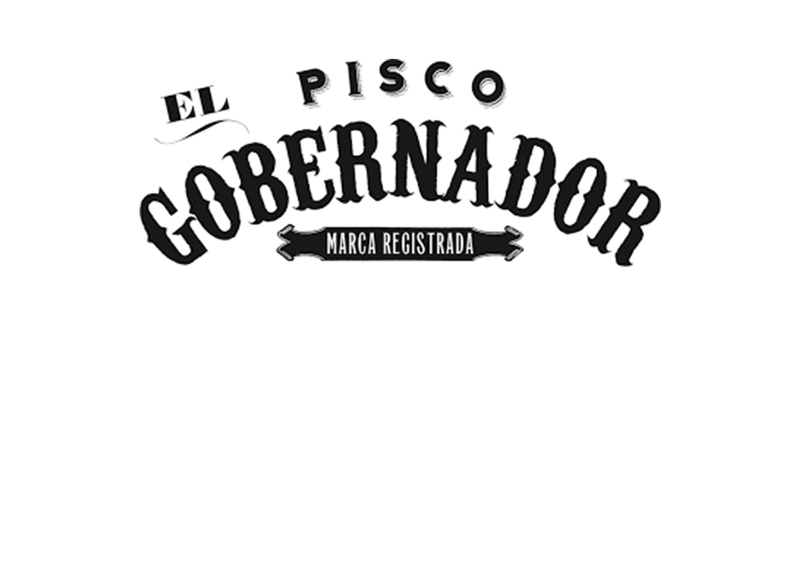 El Gobernador (Spanish for the governor), is a Chilean pisco from famed wine producer Miguel Torres, made with Moscatel grapes. The spirit is distilled in pot stills and then aged in stainless steel vats for up to 1 year, before being filtered prior to bottling. El Gobernador (Spanish for the governor), is a Chilean pisco from famed wine producer Miguel Torres, made with Moscatel grapes. The spirit is distilled in pot stills and then aged in stainless steel vats for up to 1 year, before being filtered prior to bottling. Although you can sip this spirit it is best used in cocktails such as a Pisco sour or a Pisco punch. 40% ABV – Lively floral aromas of rose, jasmine and light citrus. Smooth, rounded texture on the palate.